NEW HOMES AT UNBEATABLE PRICES! If you've been dreaming of a new home near the heart of Ann Arbor with features and finishes that reflect your style, then Banyan Court offers a rare opportunity to make your dream come true! 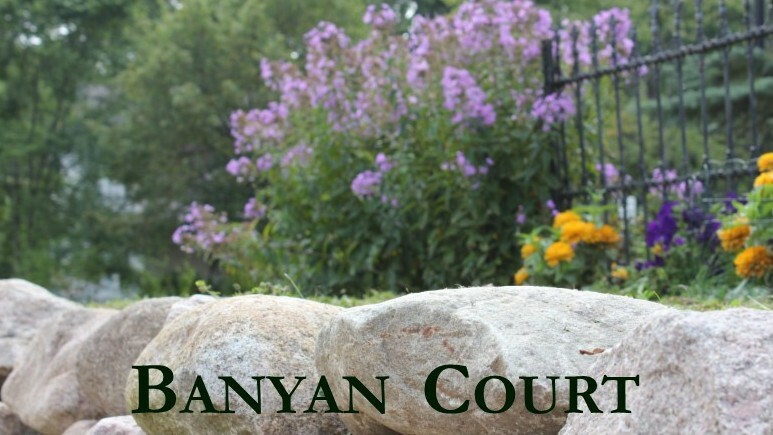 Nestled on a quiet cul-de-sac, Banyan Court is an enclave of just 8 homesites. Conveniently located off South Maple Road between Scio Church and Liberty, Banyan Court is in the Dicken School district, close to shopping, parks, downtown and the I-94 corridor. There isn't a better buy in Ann Arbor for a brand new, energy efficient home so close to downtown!